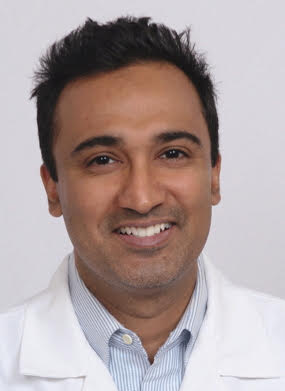 Dr. Sarath Malepati is the creator of EZC Pak, an over-the-counter immune support pack composed of organic Echinacea, Zinc, and Vitamin C targeting inappropriate antibiotic prescriptions in colds and flu. Dr. Malepati initially became exposed to the problem of ‘superbugs’ within the nation’s hospitals in his management of complex infections requiring surgical intervention. I want to see EZC Pak adoption cut inappropriate antibiotic prescriptions in viral URI's by 20% this year. It’s an aggressive, but achievable goal. I have two -- my wife and my mother. 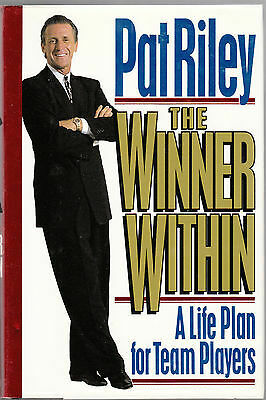 The Winner Within: A Life Plan for Team Players by Pat Riley. ‍Q: Do you use any specific method or system to run daily operations? 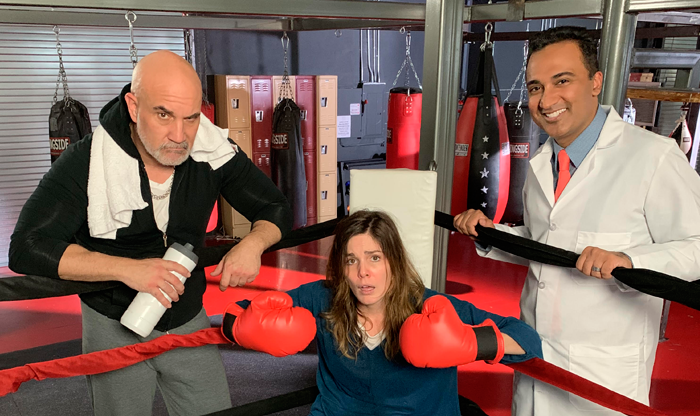 People who work at The PPC Group are expected to work hard and play hard everyday. The expectation levels are high. We observe and monitor the operation’s workflow continuously throughout the day and we occasionally interject, but we don't micromanage people. People who work at PPC hold themselves to a high standard of excellence across all aspects of their lives and we are proud and grateful to work with the best. Your thoughts actuate your destiny. Start your day with a great thought. Roar like a lion. Follow this great thought with good thoughts throughout the day. Smile like an Angel.